Residential homes including new construction and remodeling. Significant cultural buildings such as museums and places of worship. GlassWorks’ All Glass Doors come in a wide range of hinge, door pull and locking mechanism hardware. 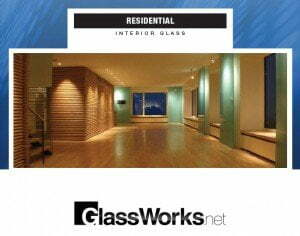 GlassWorks can arrange shipment of glass systems throughout the United States and install throughout Chicagoland. Call us today – GlassWorks’ project managers are ready to answer your questions regarding GlassWorks’ Interior Glass Walls.